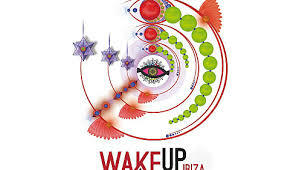 Wake Up Ibiza Festival celebrates connection, inspiration, love and healing through dance, art and music. Held at Benimussa Park (Ibiza’s infamous abandoned zoo), you can expect to find live music acts, healthy food stalls, guided meditations, guest speakers, ecstatic dance, yoga and workshops. 2017 dates TBA.